If you are looking to change the spacing on your Boss Holster this will get it done. Comes with two spacers, screws, and washers. 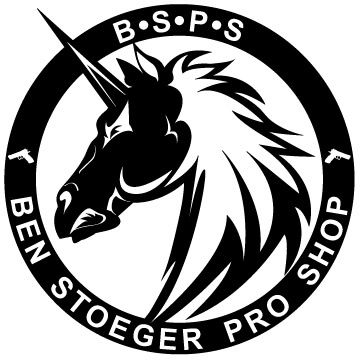 1/2" Our most compn spacer size that will keep you within the USPSA Rules. 3/4" Good for 2011 models and some 3-Gun applications.